 overlooked services Archives - AutoNetTV Media, Inc.
OK. These are some high-end cars, but they may be an acquired taste. see pictures Keep your car running well with these 10 Overlooked Services.